Your students are the future leaders of the country. It’s critical that they know the country’s past in order to effectively lead it into the future. Getting kids to appreciate history is possible, but you may have to get creative in how you teach the lessons. Reading about historical figures and their achievements can be interesting for some students. Others are more visual learners that prefer tangible teaching tools over reading. Regardless, all students will gain more appreciation for history when they see parts of it in person. Artifacts are a great way to elicit interest. 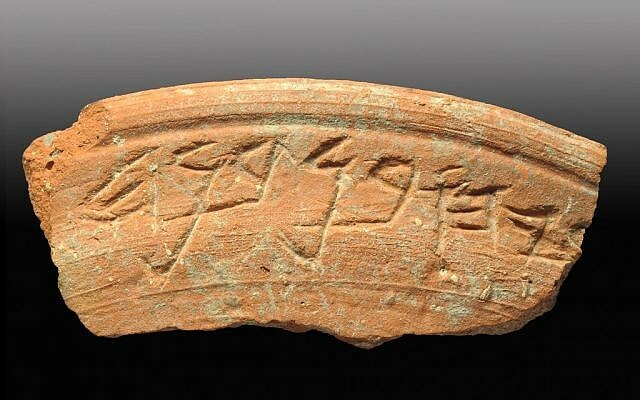 Pieces of pottery found at an archeological site or even a piece of modern history, such as an old-fashioned toy or postcard can be a fun way to put personality to history. When you rely on textbooks alone for teaching history, it can be hard for students to visualize what has happened. However, when students see pieces of history up close it’s no longer something they just read about, but becomes more tangible. Another way to bring history to life is to visit historical sites. Being in the very location where a major historical event happened can be extremely impactful. 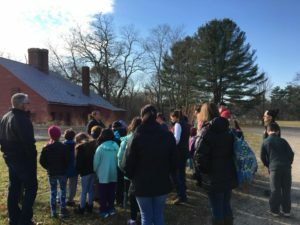 This is often the case when students visit a place as significant as Civil War sites or locations closer to their home that play a part in their community’s history. Keep an open mind as far as what you consider a historical site. A place doesn’t have to be on the National Register of Historic Places to be an important part of history. National parks and public squares have historical meaning that can be of value to teachers that are getting students interested in past events. 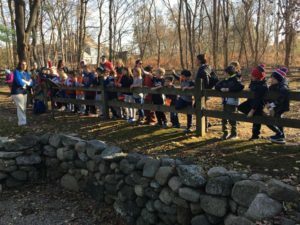 Pictured here, a group of 3rd graders from Amesbury, MA visit the local home (in nearby Danvers, Old Salem Village) of Rebecca Nurse, a witchcraft victim of 1692 as well as an archeological site of Samuel Parris, where the witchcraft “afflictions” first started! For more information about these students’ experience, go to this local article. If you’re lucky enough to live in an area where groups do historical reenactments you’ll have another way to get students involved and interested. Living history museums are another option. These museums are usually open-air locations with historical buildings and actors that embody people of the past. The actors are dressed in historical garb and explain what life was like in that area during a specific era. Some museums even have hands-on exhibits that allow students to get a first-hand experience of what it was like to live in the past. Rather than leaving the classroom, you can bring a piece of history to your school. Inviting guest speakers who have a first-hand account of a historical event to talk to your class is an easy way to get students invested in learning. The people who are part of a historical event have a unique perspective that your students will want to hear. They can bring the pages of American history to life and impart to students that history is relevant for life today. They’re living proof of the impact historical events can have in a single lifetime. 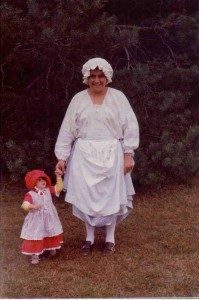 Finding such a person could be a simple as calling your local historical society, lodge or even asking families if there is someone who could come in and share with your class or school. Often, you will find there are grandparents, aunts or uncles who are willing to share their personal piece of history! Art and history are intertwined. Before written language was created, artwork was the best method people had for recording events. The Lascaux cave paintings, hieroglyphics in the Egyptian pyramids and renaissance murals all tell the story of human history. As such, art is a great tool for teaching history. Rather than being passive observers, you can do class projects where the students are the artistic historians. For example, after studying the Lascaux cave paintings done by Ice Age Cro-Magnons you can have students do their own primitive “cave painting” that is symbolic of current events. You could also get students to bring in a piece of artwork that tells the history of their own family or city. For tens of thousands of years humans have connected with each other through art. That connection is still just as strong today and can be a bridge to the past for young students.